STS Technical Services is hiring Sr. Analysts – Technical Procedures in Atlanta, Georgia. 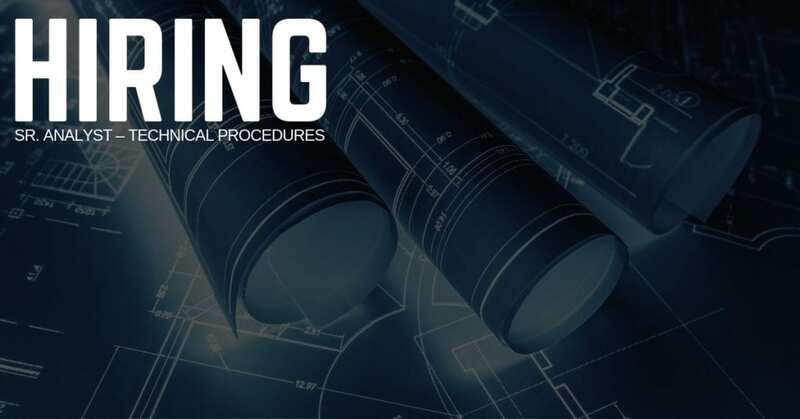 Performs a variety of duties associated with the development and maintenance of manuals, wiring diagram manuals, CMM’s, IPC, and other manuals related to interior modifications and STC’s. May utilize an automated publishing system to author certain manuals; others will be done using PC based word processing. The analyst will develop from scratch new sections of manuals utilizing newly released engineering and SolidWorks 3D CAD and create company and FAA required customized manuals and coordinate the publishing of the same. Position will be responsible for both Technical Writing and Illustration of manuals and certain training for less experienced analysts. Ability to train less experienced tech pubs personnel. Minimum of 6 years in Technical Procedures AMM / IPC experience and training, A&P, FCC license, and / or technical degree preferred. Computer experience in MS Office products and Adobe Illustrator required. Must be performing satisfactorily in present position. STC process knowledge preferred. Process improvement and problem solving background with strong analytical skills desired. Must be able to interpret engineering documents / drawings, analytical reports, Federal Aviation Regulations and Airworthiness Directives, and OEM manuals and ICAW reports / manuals. Must be able to perform under pressure with supervision. Excellent written and oral communication skills.